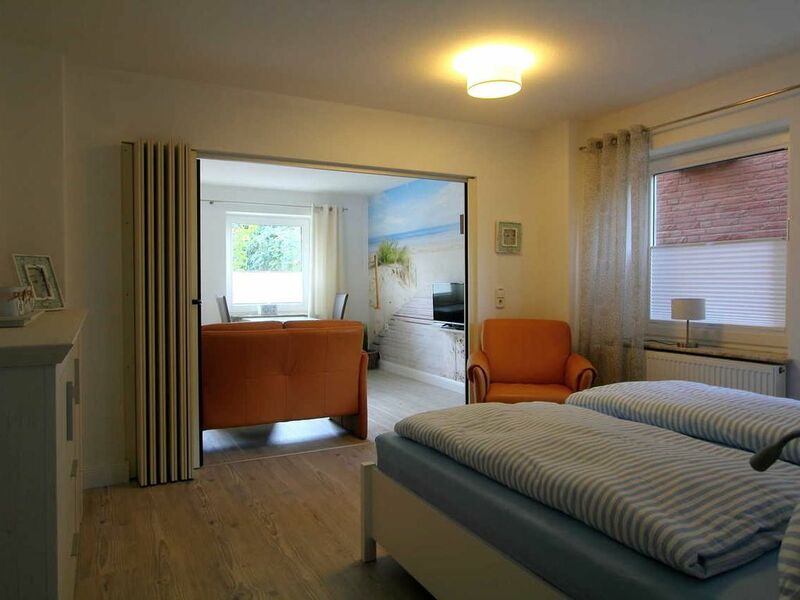 Well-kept Non smoking apartment with 2 rooms and fully equipped kitchen. Guests have a small terrace with beach chair opposite the house. The Haus Stadt Goslar is located in a quiet location on the southern edge of the Oberland, directly adjacent to the Flaggenberg. The family block offers you 3 well-kept apartments in the left half of the house for your stay on the island.